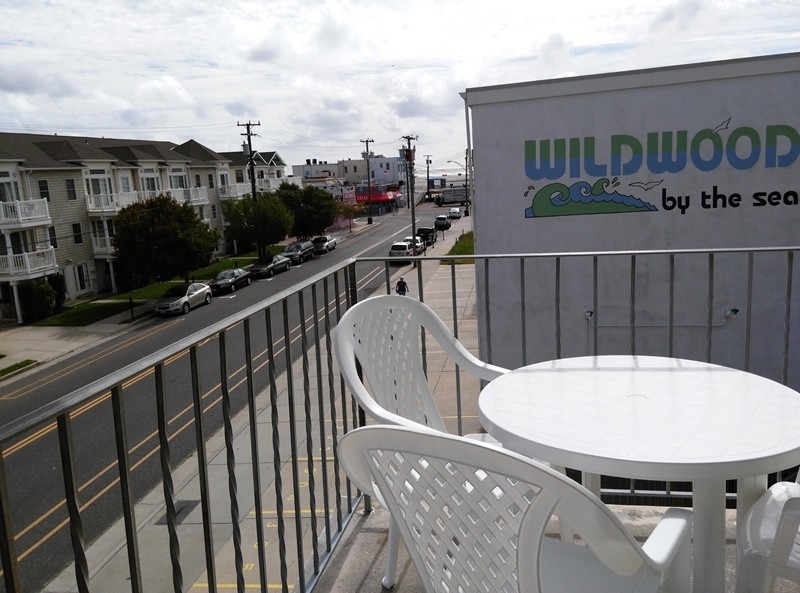 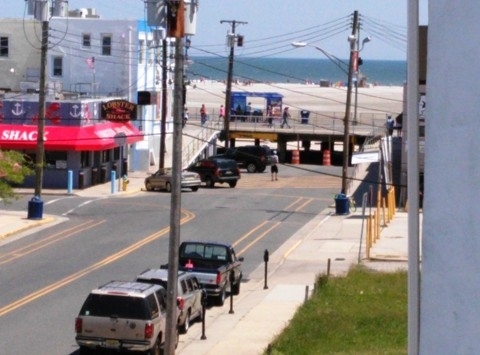 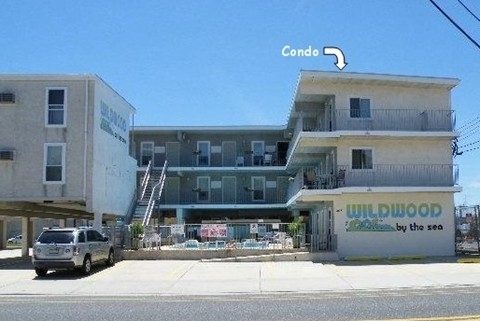 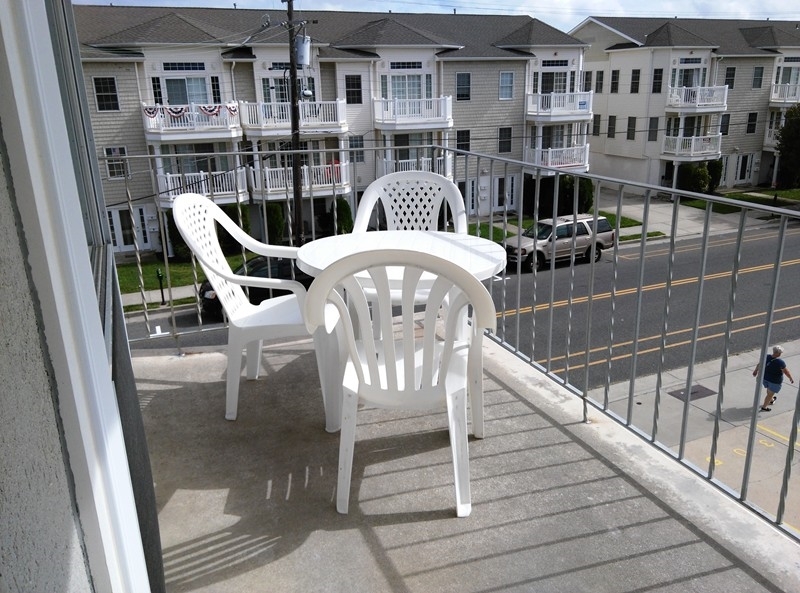 308 EAST WILDWOOD AVENUE #301 - One bedroom, one bath centrally located at Wildwood By the Sea Condominiums. 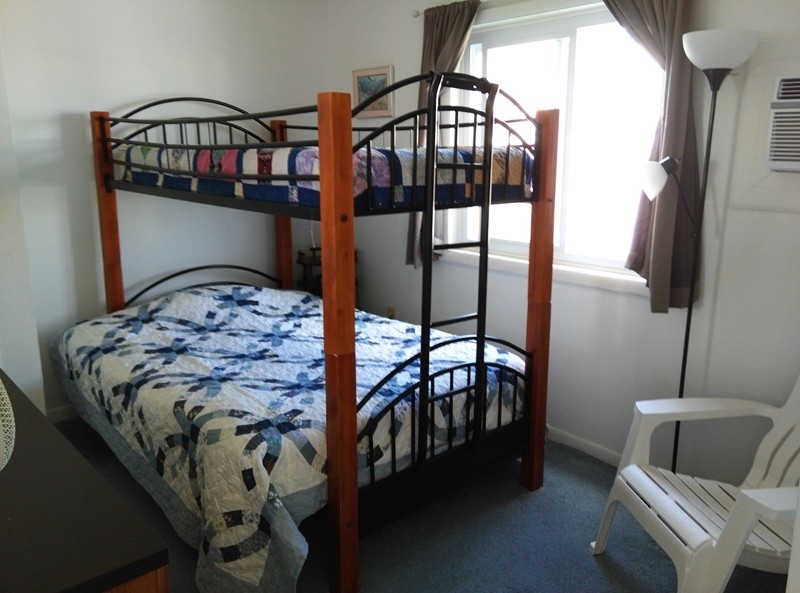 Sleeps 5; full futon style w/ twin bunk, and queen futon. 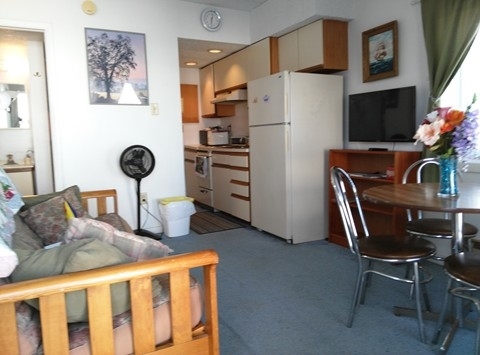 Kitchen has stovetop, fridge, toaster, microwave, coffeemaker and disposal. 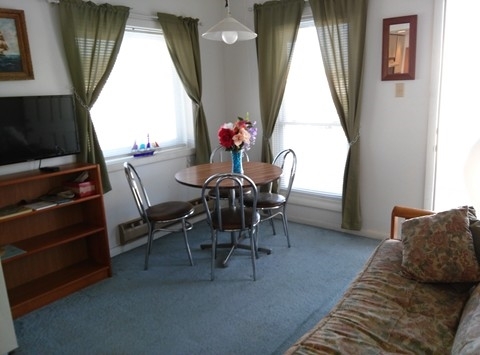 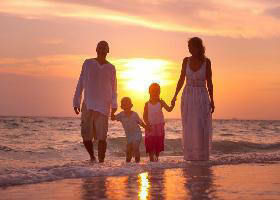 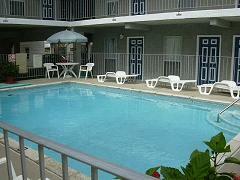 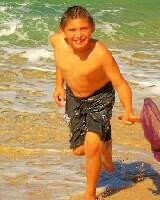 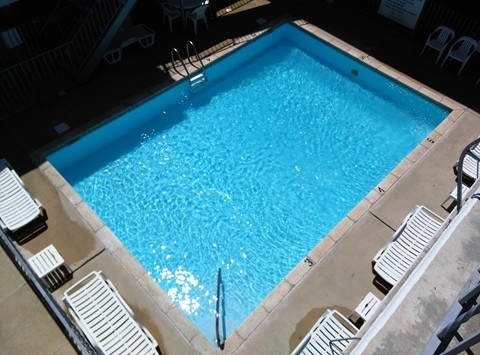 Amenities include wifi, pool, balcony, wall a/c, gas grill, and one car off street parking.